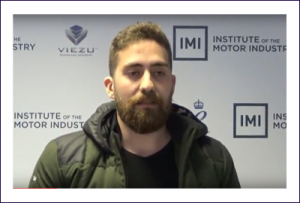 Learn how to remap on diesel engines in this short intensive 3 day remapping course on EVC’s WinOLS. This course is perfect for someone who’s been tuning already and is looking at expanding their knowledge further. WinOLS is an advanced system that allows you complete control of your tuning. 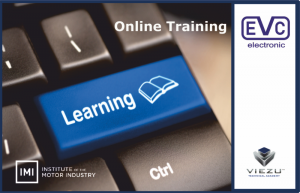 EVC WinOLS Training Diesel : As will all our training courses, this training is only available to on genuine EVC WinOLS software. Don’t worry if you do not currently have the software as a demonstration version can be made available to you during the course. EVC WinOLS Training Diesel :The Trainers will provide you with a full tour and familiarisation of the WinOLS software with explanations and demonstrations of the software features and facilities. 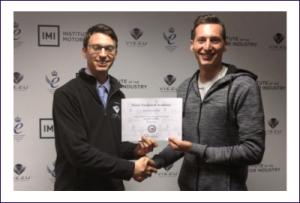 The Trainers are world leading and deliver courses with a unique learning style incorporating NLP to ensure knowledge is not only transferred but understood by you. Learn the commands and logic of the software. 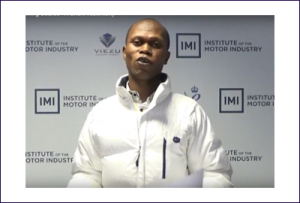 With the Viezu WinOLS training course we cover every aspect of the software and its tuning capabilities to ensure you a fast and productive return on your investment. Teach you how to be self-sufficient with WinOLS, meaning that you will be able to locate and find all the necessary maps for tuning, in the ECU’s that are specific for your market / clients and tuning requirements. We cover all ECUs not just the common BOSCH ECUs ones. This means that if you are a tuner who covers a wide variety of ECU’s then we can support you. You will learn the correct and safe methodology to tune any car you want with stage 1 / 2 / 3 / 4 all covered through the training. See the classification of maps. Map identification is not just limited to the basic spark / fuel / boost that are easy to find, we show you everything! Through the course you will be learn all of the short cuts and time saving techniques to compare changes from various projects and tunes you have already made and how to import those map changes over with the click of a button. EVC WinOLS Training Diesel Learn to make map packs. Throughout the training you will be making your own map packs with full data conversions with all the correct factors for formula required. How to create projects. With all of our training we help you build your projects and structures so you can hit the ground “tuning” when you get back to your workshop. EGR / DPF / ADD-BLUE / VMAX / O2 removal / Hard cut limiters / Pop-corn limiters / POP & BANG over run / LC … etc etc are all elements that we train on. Learn to do things the correct way with Viezu. Important functions and checks, the effective and correct us of EVC WinOLS. With the features of WinOLS and the advanced tuning training that we provide on our courses you will learn how to use WinOLS to transform you tuning business with files tuneable in a few minutes. 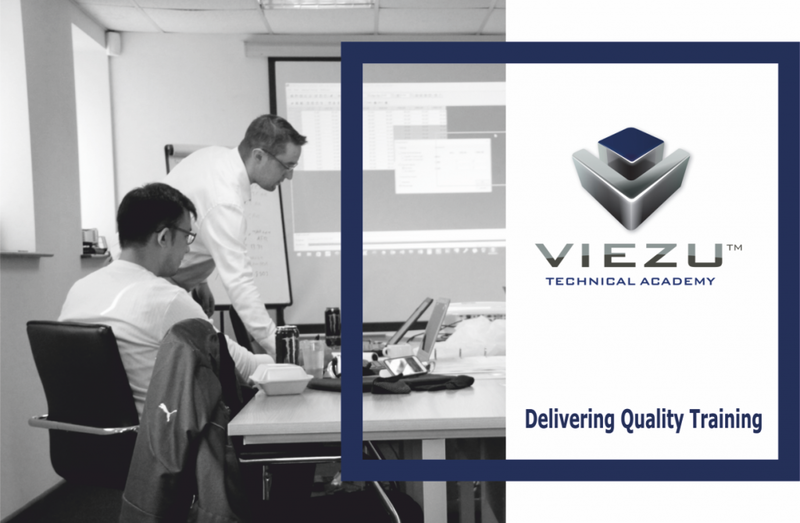 Viezu Technologies support all training delegates with on-going support / help and advice after the training with map-packs, supermap packs, damos files, A2l files and even aspiration conversion support. EVC WinOLS Software: Software and tuning Tools: Viezu can supply all versions of the EVC WinOLS software, tuning tool, equipment and support. 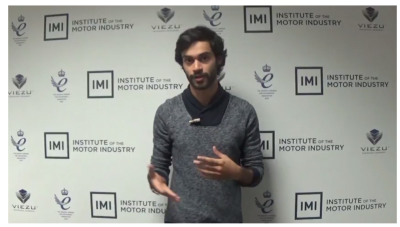 Viezu are the only ISO certified tuning trainer in the world – audited by the British standard institute. Viezu only supports training on genuine software. 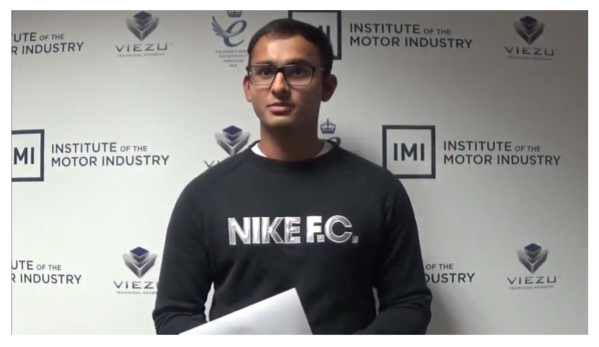 Viezu is an Approved EVC Trainer as well as an IMI Approved Training Centre; Further Viezu is ISO 9001 Registered with the British Standards Institute – you can be confident in the quality of the training you invest in with Viezu. For further information on this course email info@viezu.com, or call us on +44(0)1789 774444.